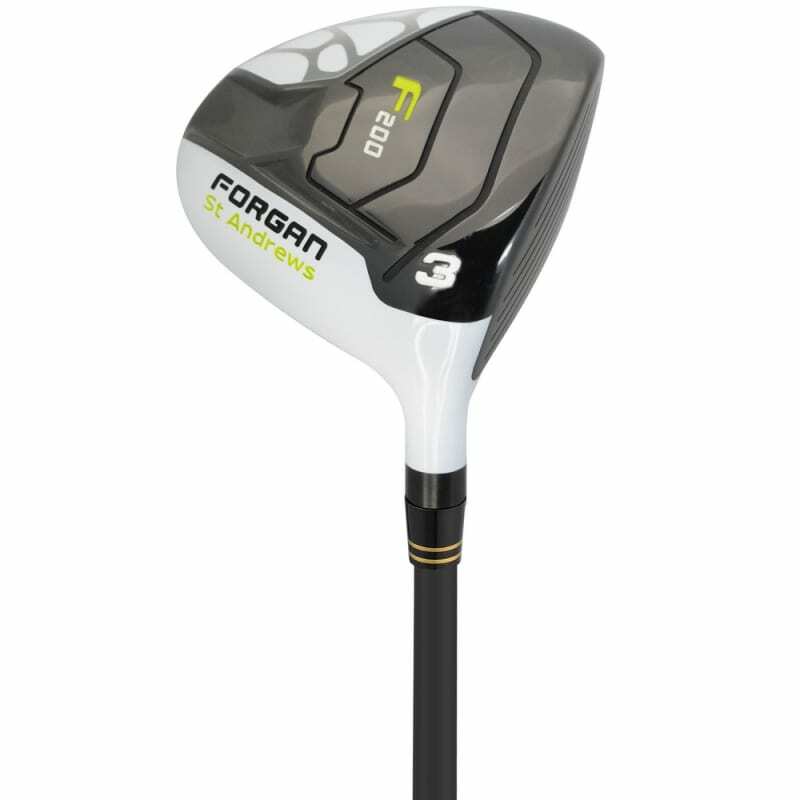 The F200 range from Forgan of St Andrews is about giving excellent performance at exceptional value. 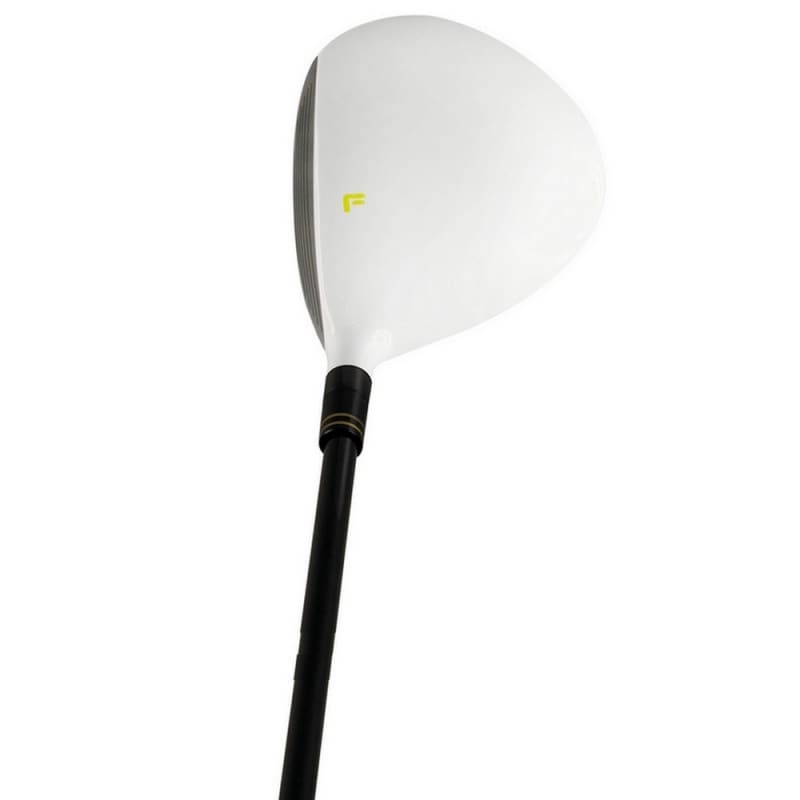 The low profile clubhead design means these are a dream to hit off the fairway. 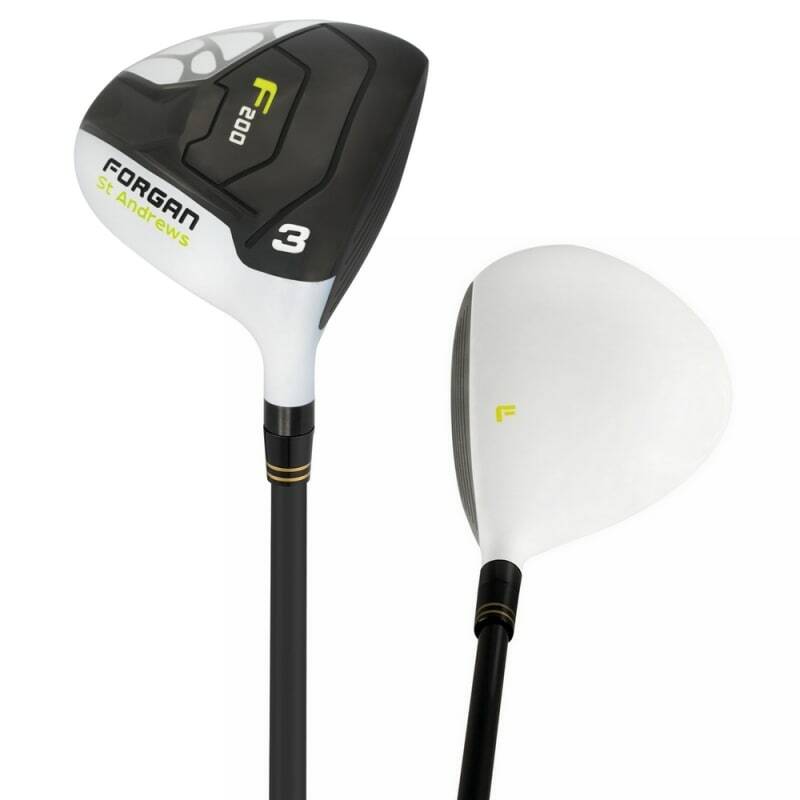 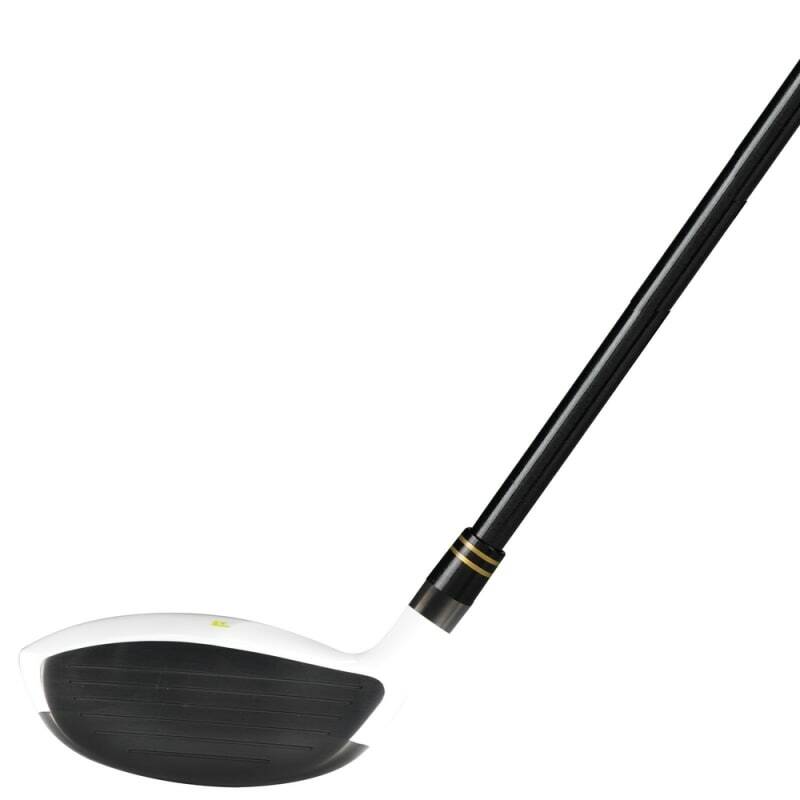 The unique sole design, combined with a shallow face, promotes a lower center for a higher shot trajectory, getting the ball airborne quicker for a longer flight, whilst the low profile sole helps reduce the risk of scuffing.